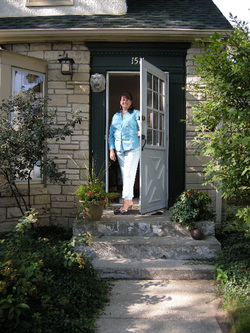 Mary Wynne is available for facials by appointment at her salon in St. Paul, Minnesota. Please contact us for assistance with scheduling. 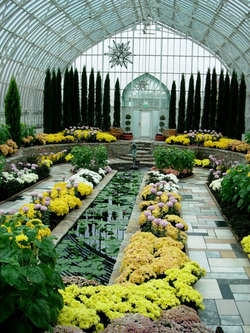 We are located less than a mile from the classic Como Park Plant Conservatory. Schedule enough time for a refreshing visit after your next facial! 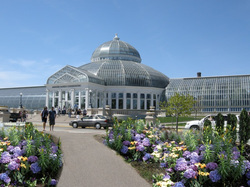 Please visit www.comozooconservatory.org for location and hours.